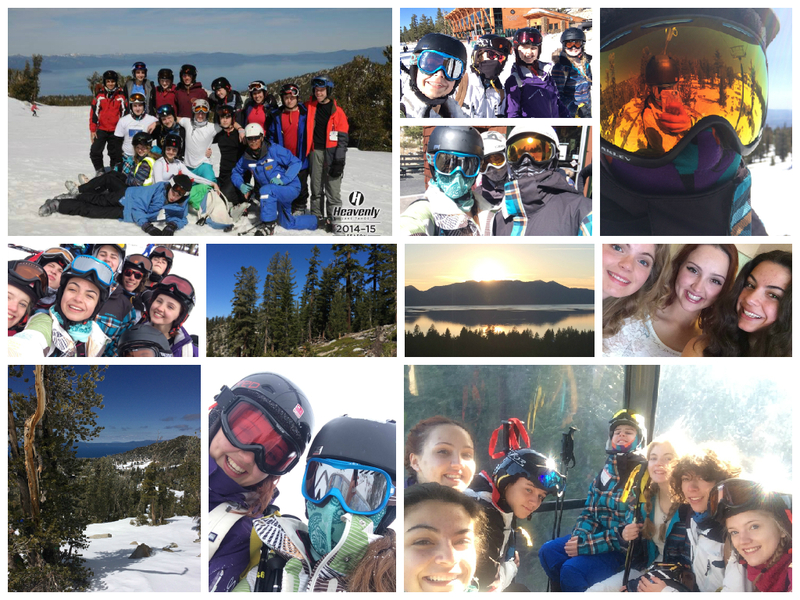 As I write this I am sitting on a plane from San Francisco to Amsterdam reflecting on my past week skiing at Lake Tahoe in California. I always find it’s best to write these type of posts on the plane home whilst everything is fresh in my mind. On reflection, the first thing that California is done is boost my wanderlust for exploring more parts of the world that I have never seen before. Rising along with this is my realisation for opportunities I will soon have. I’m finishing school and have 3 months dedicated to making the last of my childhood memories before having to take care of myself. Whilst in California I lost my luggage for 4 of the 8 days so I had to grow up in a short amount of time and work out what to do. Luckily I was sharing rooms with my besties and we all happen to be a similar size. They were all happy for me to lend me their clothes and I was very greatful to them for it. I have skiied since I was about 3 and I went to the French alps for the first time when I was 5. However I have never been the most confident skiier in the group. Until this year when I thought to myself ‘Hey! You have no idea when you’re going to ski again so why not make the most of every opportunity and try it all’ and I did that and my confidence has rocketed because of it. The final thing and quite possibly the most important thing I can take away from my time in California is the realisation that who I went with are some of the most genuine people I have ever met and I will never forget these genuine friendships that I have. Skiing is something I’ve always wanted to do! Your pictures look great, sounds like it was a fantastic time!